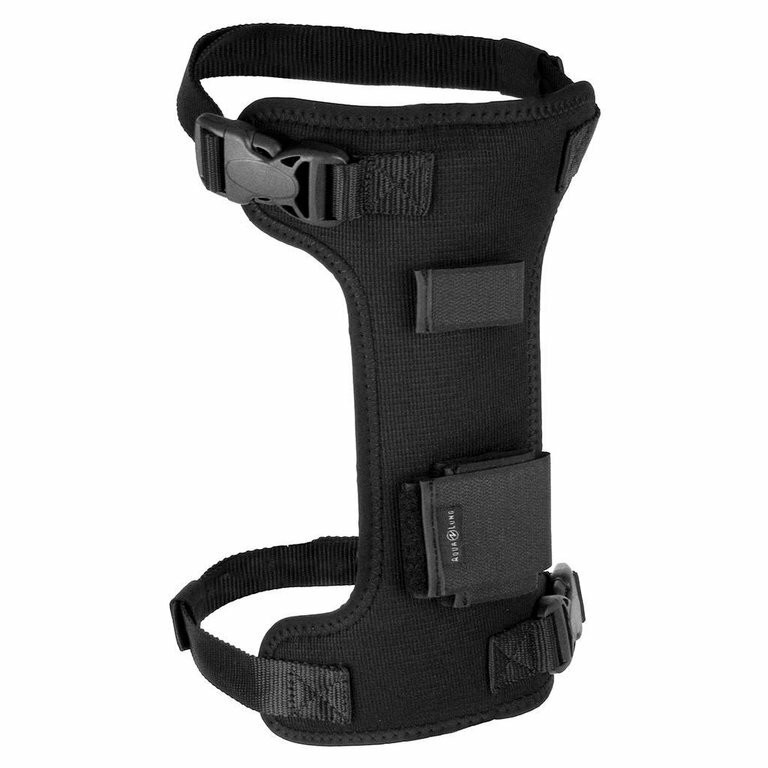 The neoprene leg strap is designed and built for maximum comfort, function and durability. 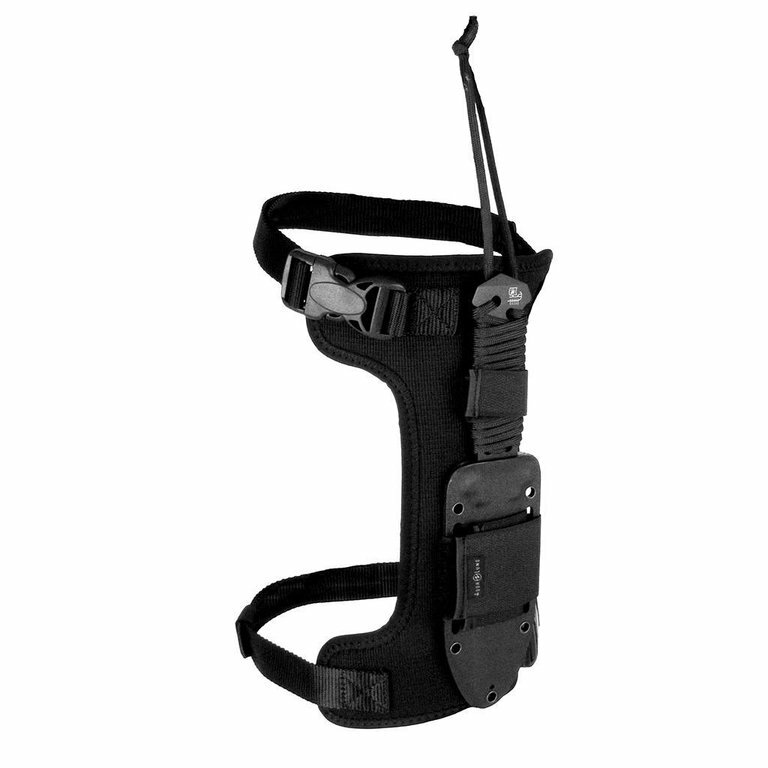 Unlike standard rubber leg straps, which are often hard to adjust and are uncomfortable, the neoprene leg strap features large fastex buckles which makes adjustment simple. The back is made of skin-out neoprene to reduce slipping, and the front is made of abrasion-resistant Supratex. For attaching dive knives, the double layer hook and loop attachment system is dependable and simple.